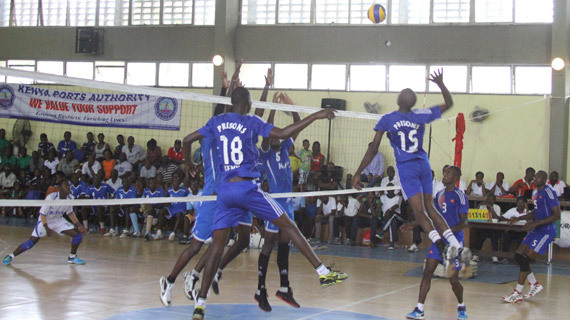 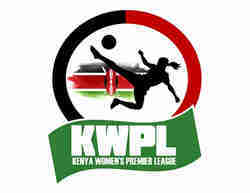 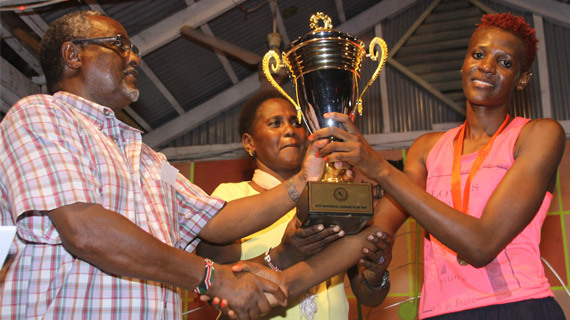 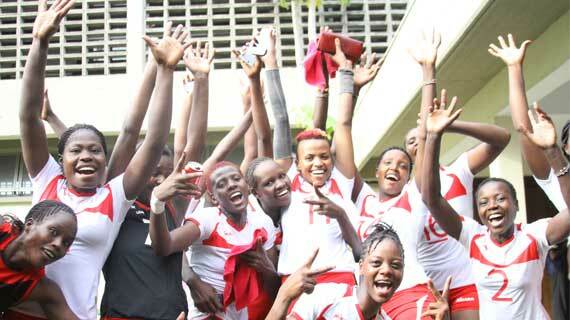 All roads lead to Mombasa this weekend as the volleyball league playoffs takes center stage at the KPA Makande Hall. 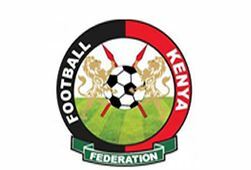 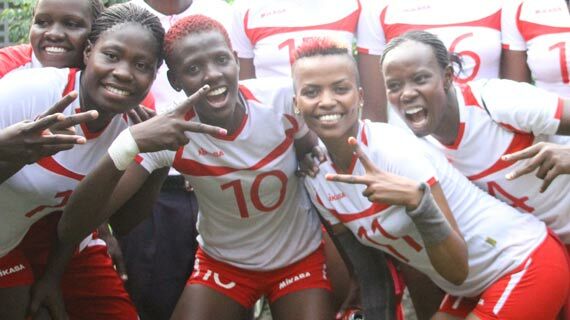 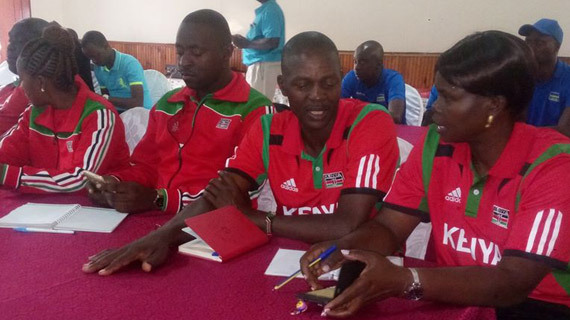 The atmosphere at the Kasarani indoor gymnasium will be heated up this afternoon when Kenya takes on Rwanda in a final match of the Five Nations U-23 Africa Cup championships. 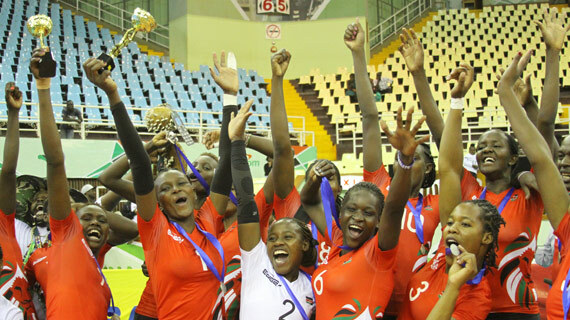 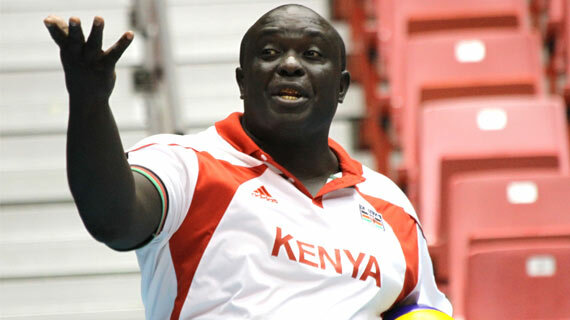 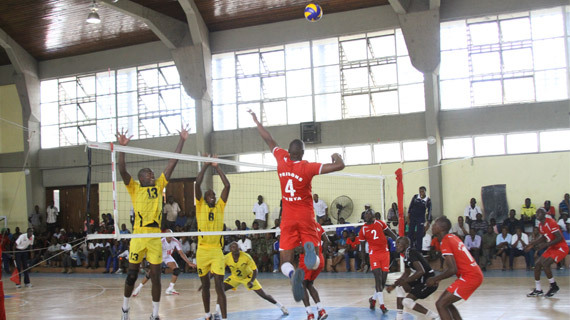 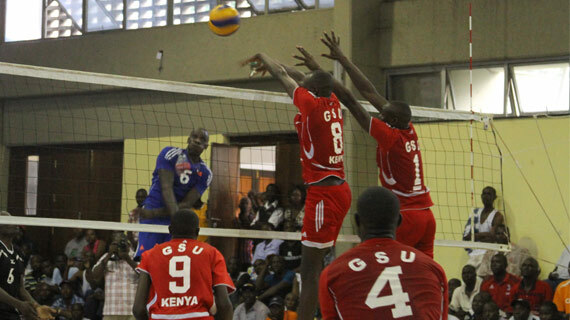 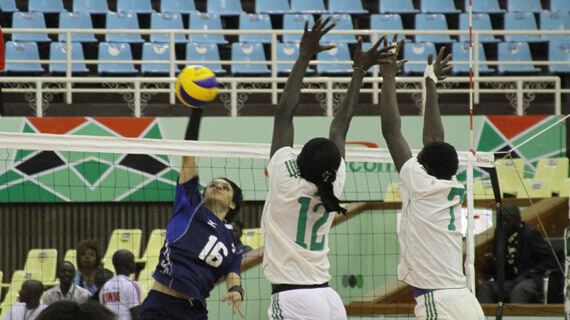 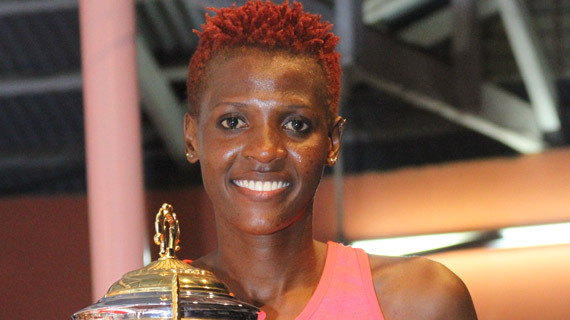 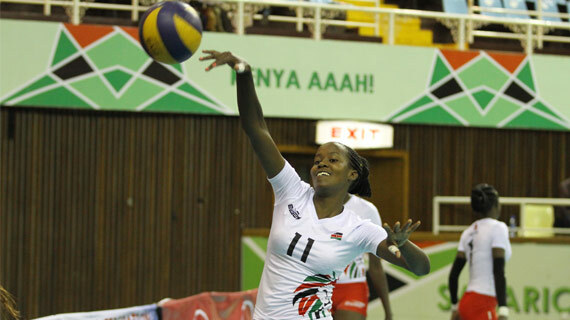 The National U-23 volleyball team will open their continental crown campaign against Botswana on day one of the Africa Cup championships that start on Sunday in Nairobi. 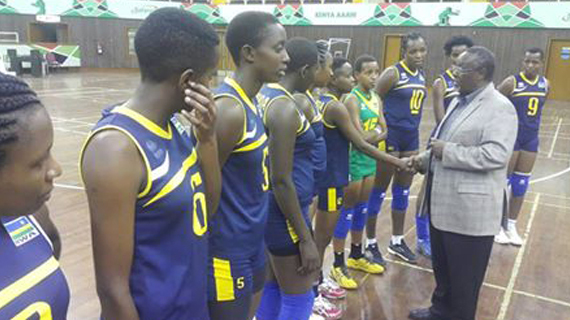 Rwanda U-23 national women team has landed in Kenya one week ahead of the start of the Africa Cup of Nations to be held in Nairobi. 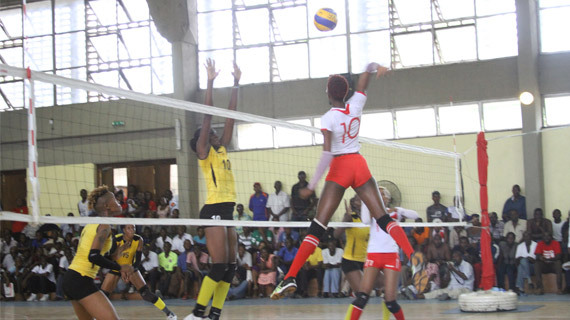 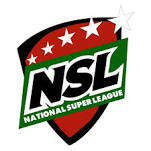 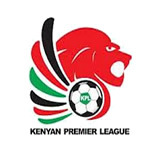 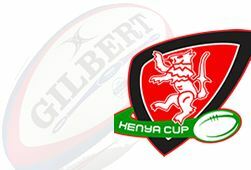 Kenya Defense Forces will miss this year’s national league playoffs after failing to sparkle on the final day of league action held in Eldama Ravine on Friday. 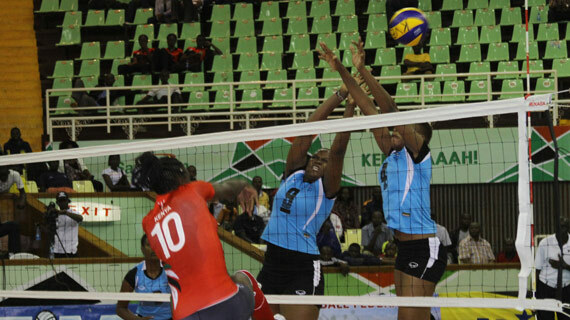 The penultimate leg of the Kenya national volleyball league will go down on the weekend of 14th October in Eldama Ravine.